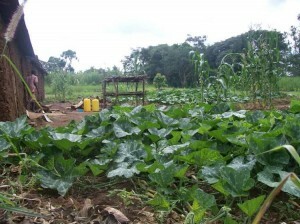 Farming the land includes the cost for clearing land, planting, weeding, and harvesting crops for the calendar year 2011. 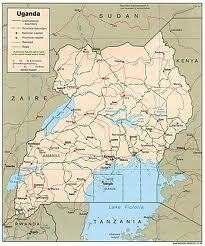 The approximate cost per acre is 200,000 UGX (~$90.00 USD). Miryante currently has 10 acres of maize and beans which laborers are paid to plant, weed, and harvest.